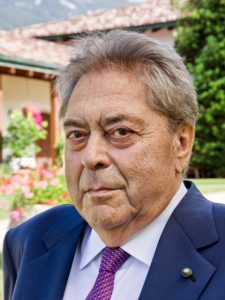 The world of wine says its goodbyes to Leonello Letrari, who everyone called Nello, a great innovator of Italian winemaking. He was a far-sighted and iconic figure for the history of winemaking in our country and for his beloved Trentino. Already back in 1961, he made one of the first Italian Bordeaux-style reds: Fojaneghe. Nello’s funeral will be held today at 3 o’clock in the church at Borghetto d’Avio (Trento). 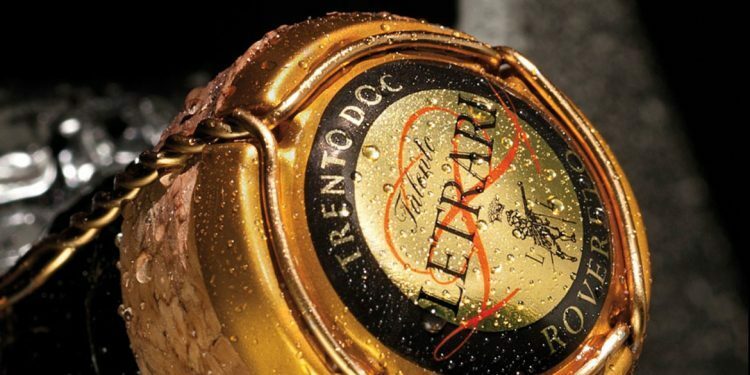 Nello lived through a period of crucial importance for Italian wine, from the first harvest at Tenuta San Leonardo in 1950 (after studying at the Agriculture Institute in San Michele all’Adige), right up to when he set up his winery, Letrari, in 1976 to promote the great suitability of the territory for making sparkling wines. But we mustn’t forget the important “intermediate steps” with the Counts Bossi Fedrigotti, where he created the flagship red, Fojaneghe, a blend of Merlot, Cabernet Franc and a dash of Teroldego grown in the vineyard of the same name, and the setting up of the Equipe 5 brand dedicated to bubblies. “The wine of the future? It will have to contain all the knowledge of the area it comes from in the glass. With its flavours and essences, it will have to identify the characteristics, enhance the differences and beat standardization.” Nello Letrari’s philosophy has always been a far-sighted one. Today his daughter Lucia (also a winemaker), has picked up the baton to carry on his commitment in the family winery. We send them our most heart-felt condolences.